The definition of beauty has evolved drastically over the time. 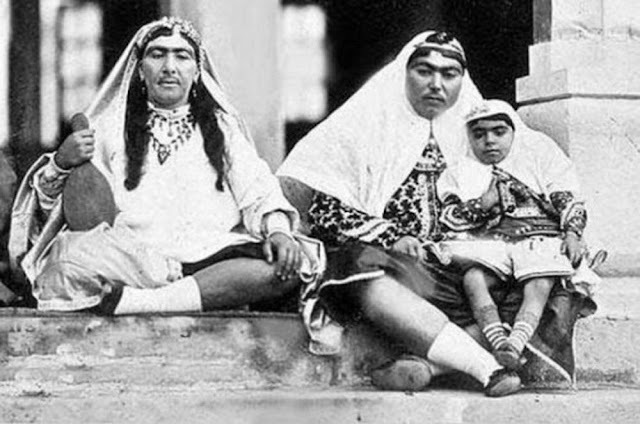 Every country has its version of what a woman should look like to be considered beautiful. In 19th century Persia, the Western beauty standards were not dominant. 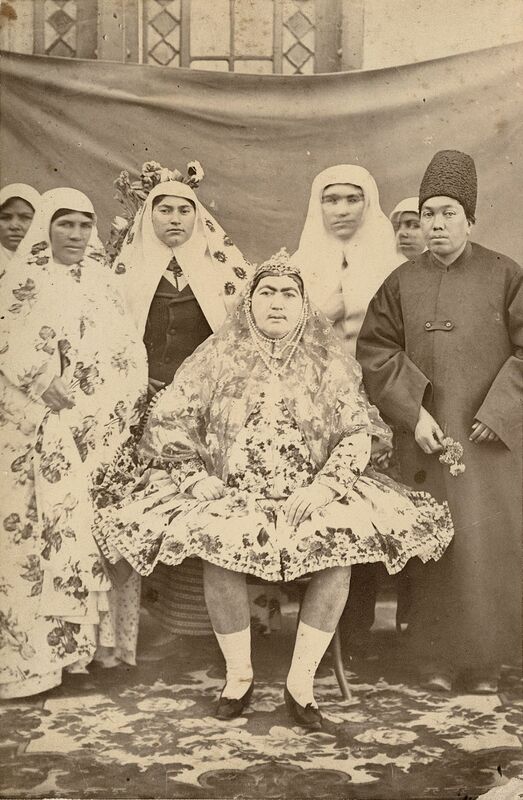 So of course, they had their own beauty standards and their own concept of beauty. 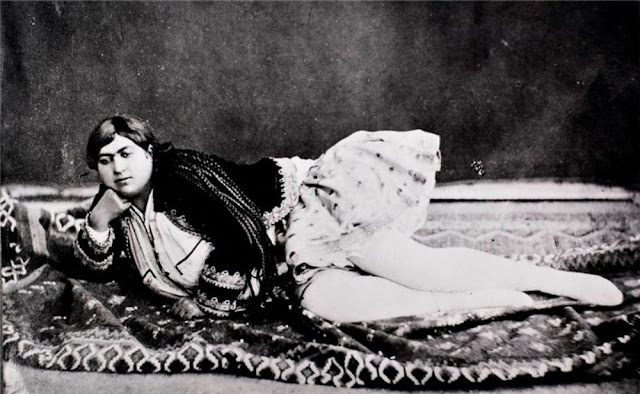 The more masculine a woman was, more beautiful she was accepted. The opposite was also true for men. 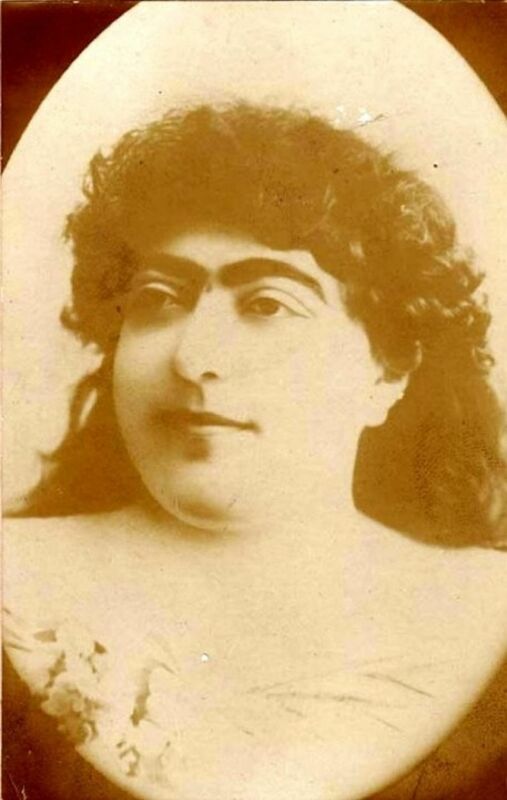 Women with heavy brows and faint mustaches considered so attractive that they were sometimes painted on or augmented with mascara and young beardless men with slim waists and delicate features. 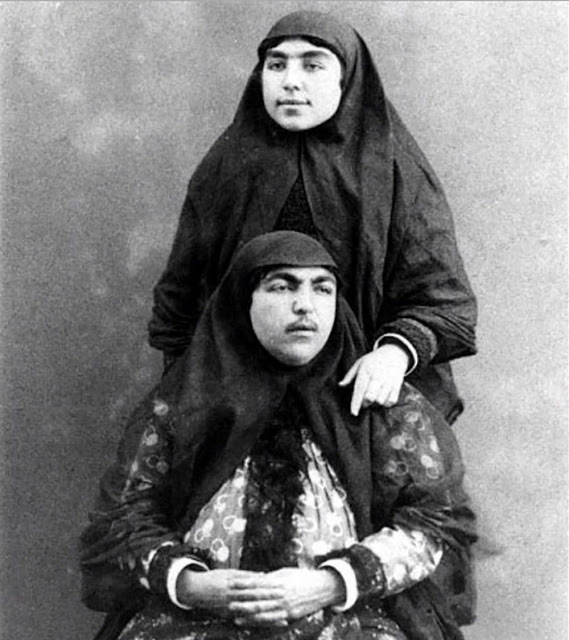 In 19th century portraits of lovers, the genders are barely distinguishable, identified only by their headgear. 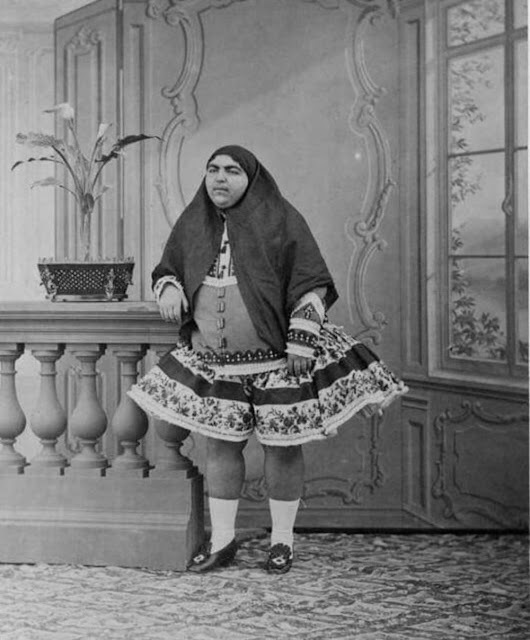 But, after Iran started to be more modern, aka more Westernized, this beauty standards were lost. 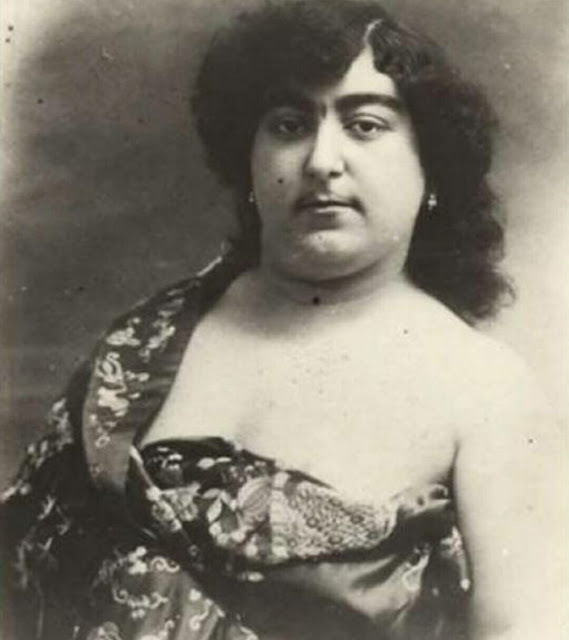 West beauty standards started to be more dominant and homosexuality was no longer permitted. 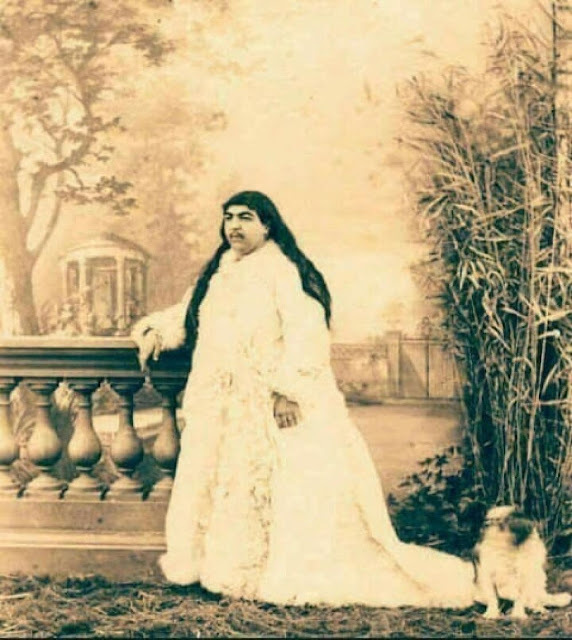 Now, feast your eyes on Princess Qajar, who was considered the ultimate symbol of beauty in Persia during the early 1900s. 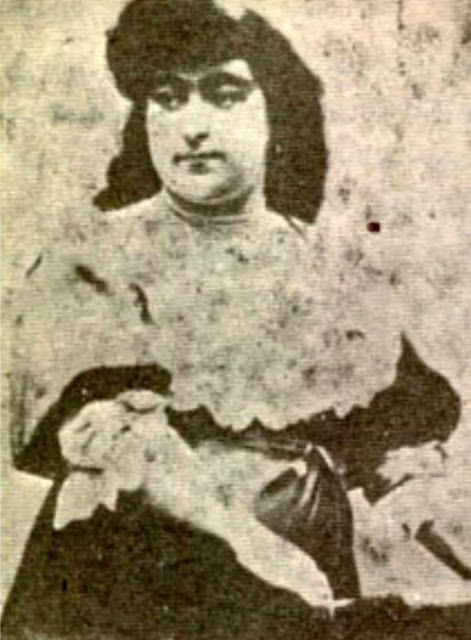 So much in fact, a total of 13 young men killed themselves because she rejected their love. 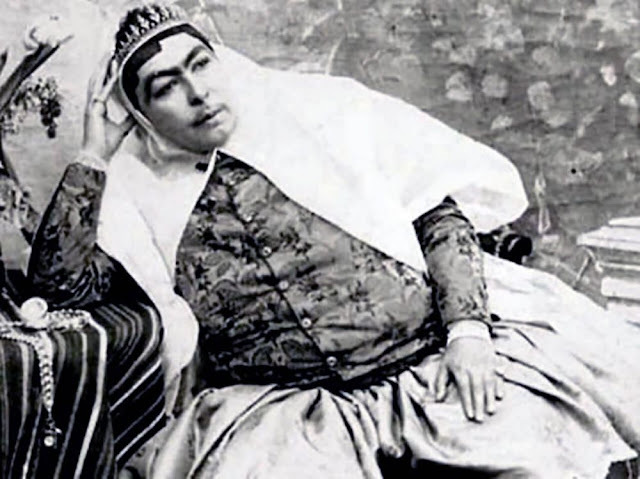 Zahra Khanom Tadj es-Saltaneh (1883–1936) was a Persian princess and memoirist of the Qajar Dynasty, a daughter of Naser al-Din Shah, the King of Persia from 1843 to May 1896 by his wife Turan es-Saltaneh. 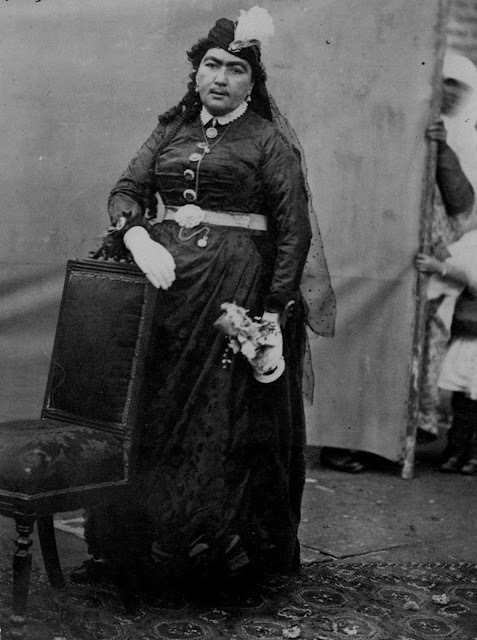 She was married to Amir Hussein Khan Shoja'-al Saltaneh and had four children, two daughters and two sons. 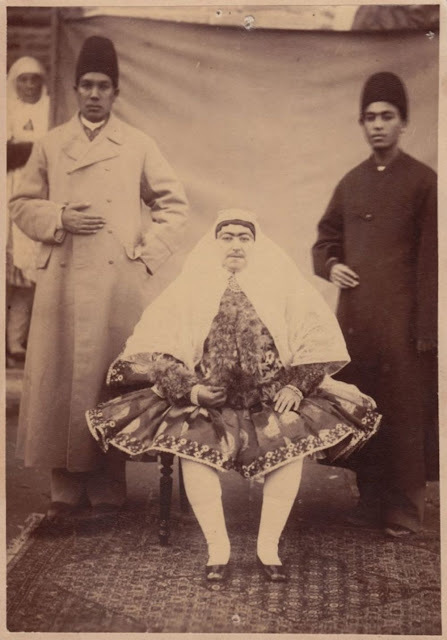 They later divorced. 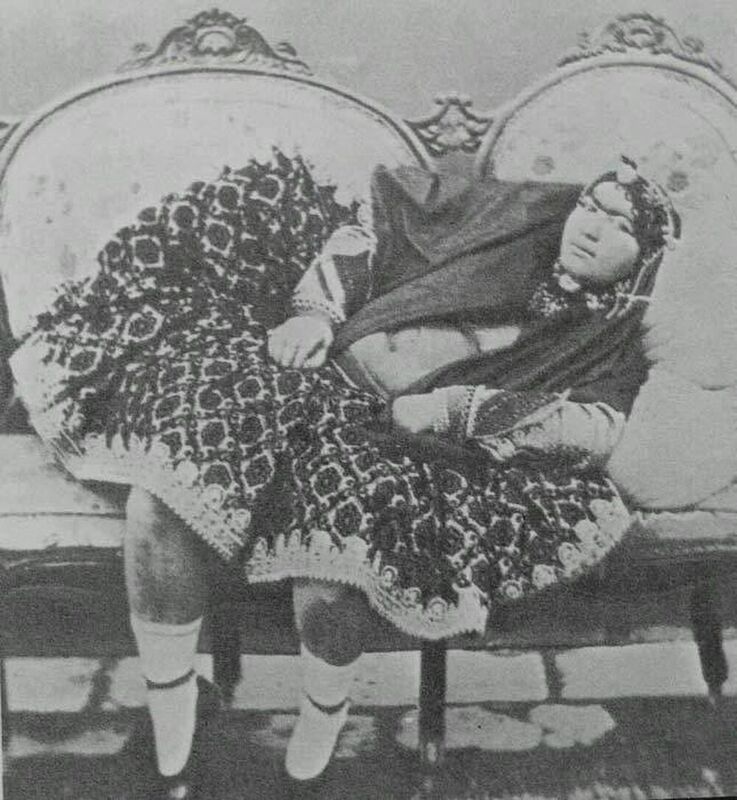 She was the love interest of the Persian poet Aref Qazvini, who wrote his poem Ey Taj for her. 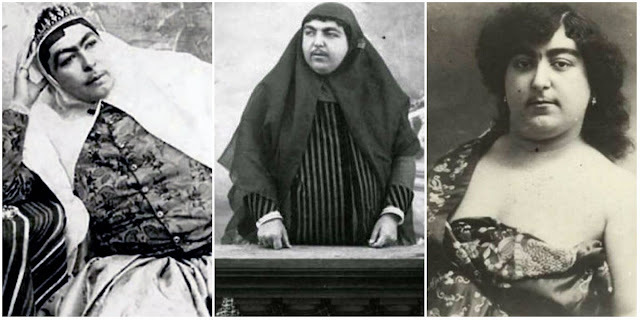 Taj Saltaneh was a trailblazer for women's rights in Iran and a feminist. 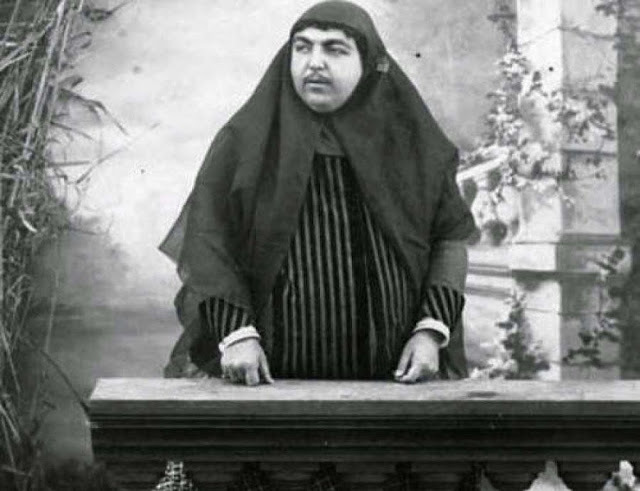 She was a prominent founding member of Iran's underground women's rights group Anjoman Horriyyat Nsevan (the Society of Women's Freedom), working for equal rights for women circa 1910. She was a writer, a painter, an intellectual and an activist who hosted literary salons at her house once a week. She was the first woman in court to take off the hijab and wear western clothes. Her life and her writing and her role as a feminist is a subject of Middle Eastern studies in universities from Tehran University to Harvard.